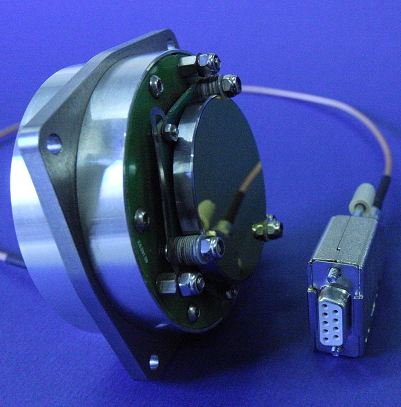 Cyclops™ is a single mirror dual axis system. 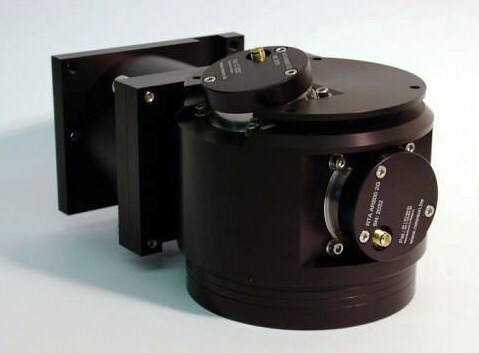 The size of the mirror is greatly minimised compared with a classical 2 motor - 2 mirror laser deflection system. Therefor Cyclops™ easily outperforms traditional scan system at a fraction of their cost. 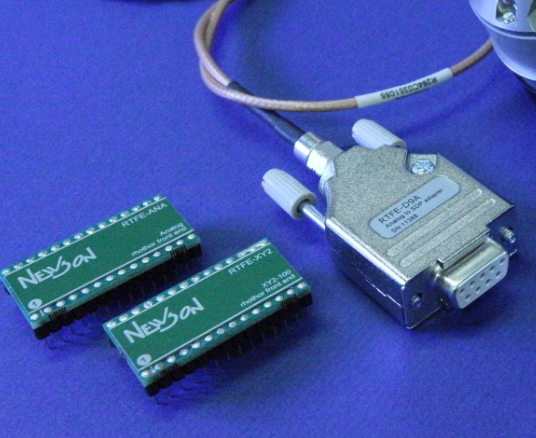 Newson provides different modules for beam delivery systems, build around the rhothor™ Smart Deflector as key block. This modularity allows easy integration, custom branding and supports specific machine layouts. For ease of use complete premounted deflection systems are also available. 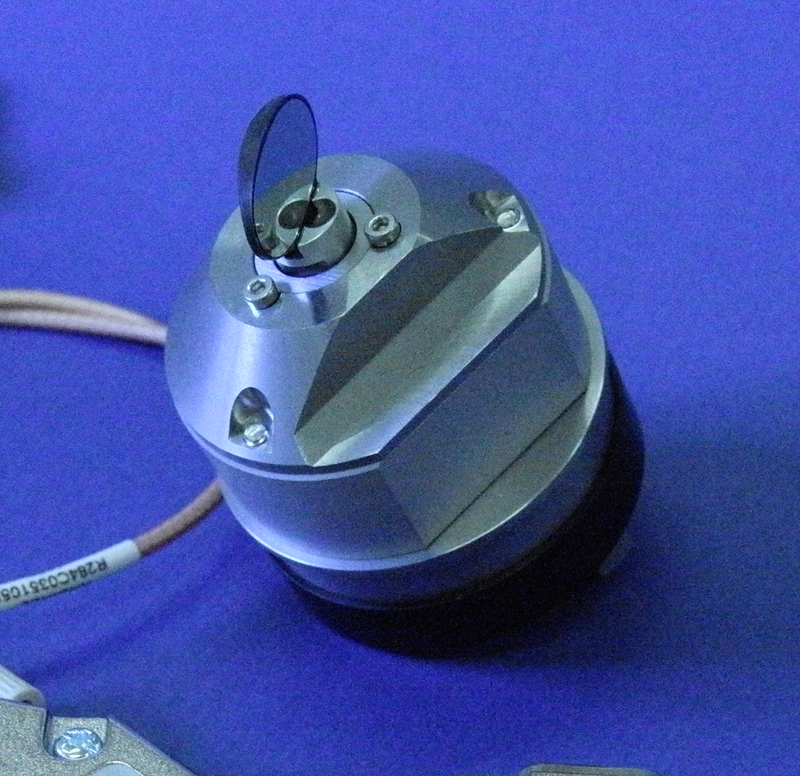 Dual axis system are available for aperture 10, 15 and 20 mm. 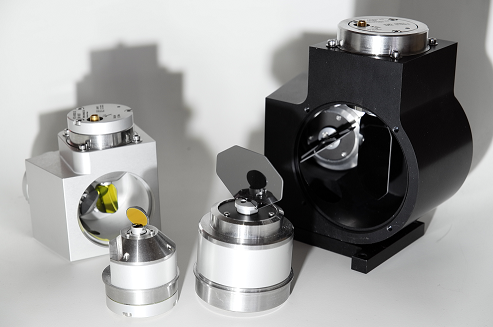 For the aperture range 25 to 30 mm Cyclops™, the single mirror actuator is mounted inside a mount block. 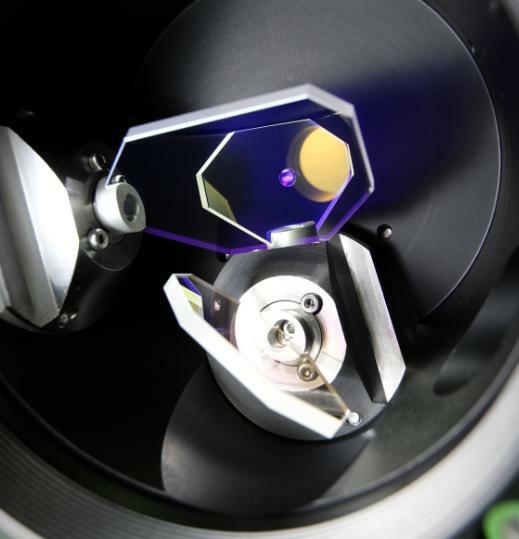 For laser applications which need a changeable focus depth, an Elevathor™ module can be mounted in front of our deflection system. It is a two lens system (1 moving and one fixed lens). The moving lens can shift 4mm mechanically which is optically enlarged by the lens setup. The Z-shifter, which also supports the SDP protocol, has a linear spring bearing for unlimited lifetime and is mounted with user supplied optics for maximal flexibility. Front-Ends provide an easy interface between Smart Deflectors and third party steering electronics. 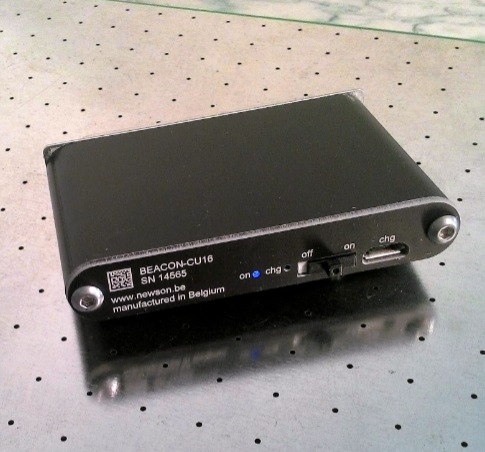 To maximize the ease of use, several Front-End devices are available for zero overhead connection of Smart Deflector to third party electronics. 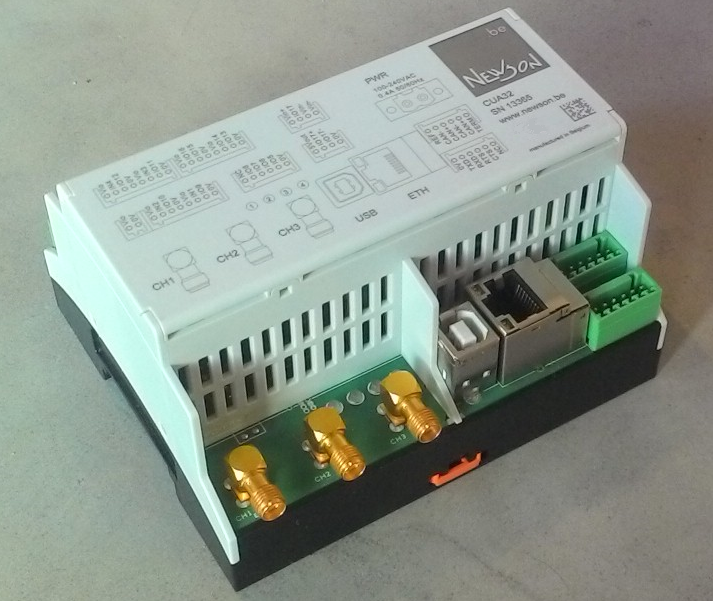 Those embedded and connector sized interface modules combine setpoint data connection with 12V power supply into the single coax connection towards the Smart Deflector. Supported interface standards include: XY2-100, 5V analog, 10V analog, SPI and USB. Build on more then 20 years experience in steering technology, Newson provides three axis steering boards and software. The measuring process is done by using the laser to scan in focus over the measuring holes. 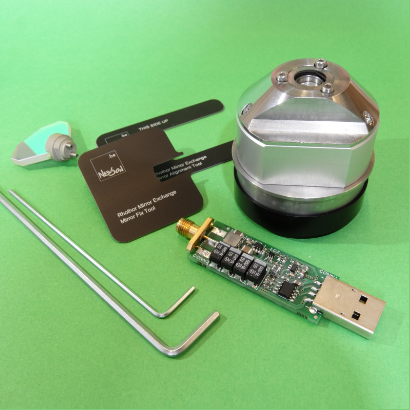 Beacon™ technology is available for all deflection systems and due to its modular design fast integration is possible.